A terrific choice for any child who’s been bitten by the insect bug! This amazing first fact reader brings creepy-crawlies up close. 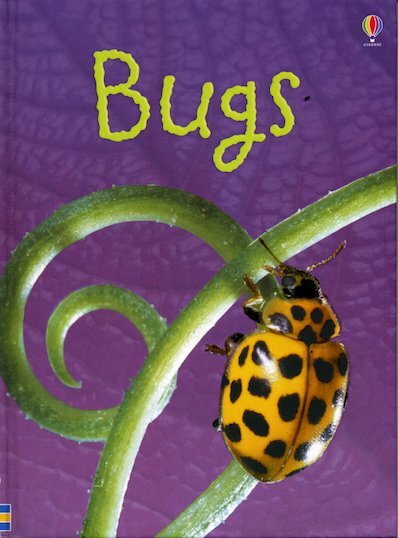 Combining dramatic, eye-catching pictures of all sorts of microscopic mini-beasts with a factual text full of easy words chosen by literacy experts, it’s an informative and fascinating look at a favourite Key Stage 1 science topic. Build reading skills while you learn about nature! IG690L Lexiles are the global standard in reading assessment. They are unique as they are able to measure a child and a book on the same scale – ensuring the right book gets to the right child at the right time.